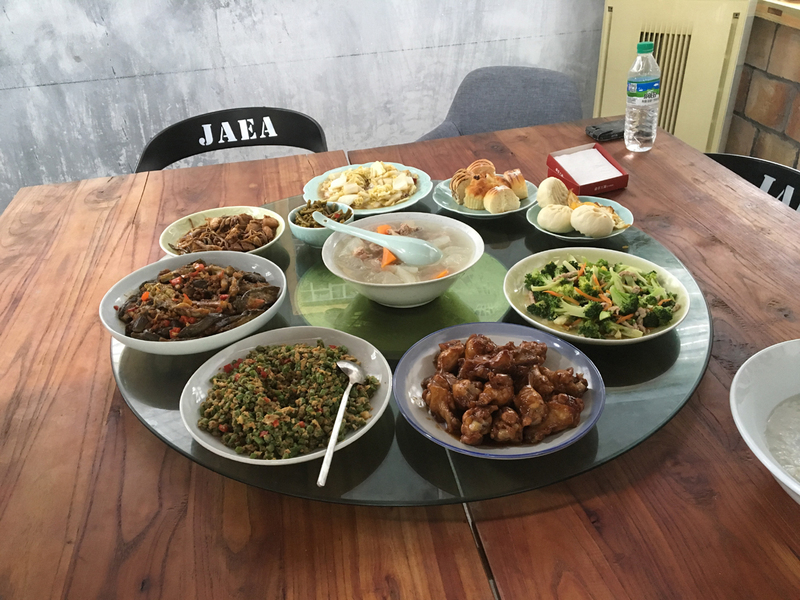 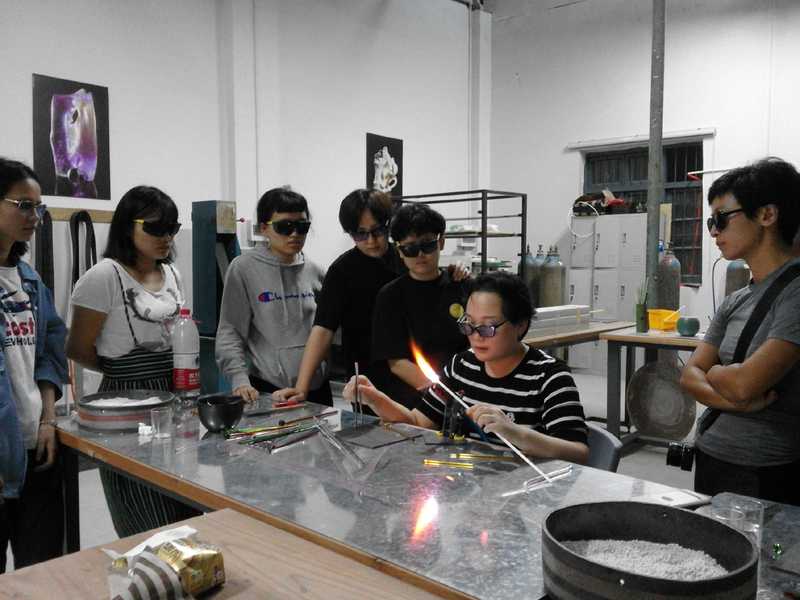 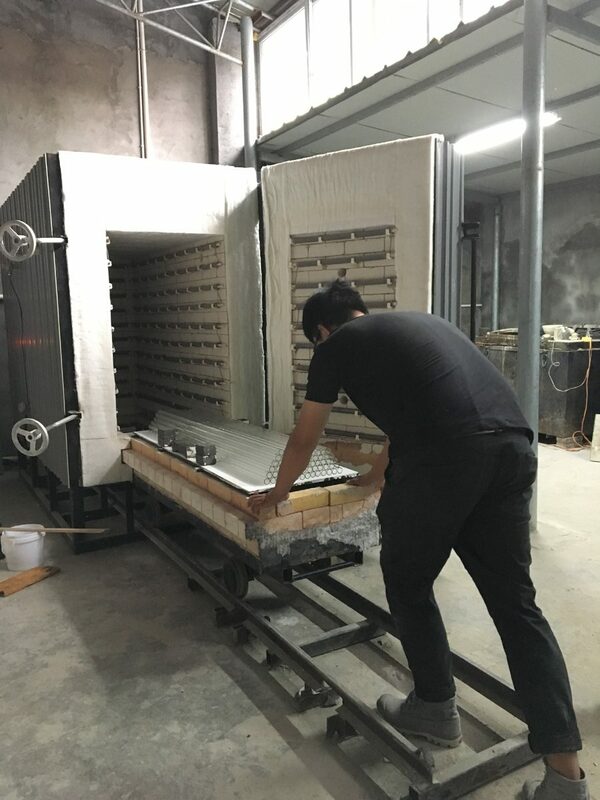 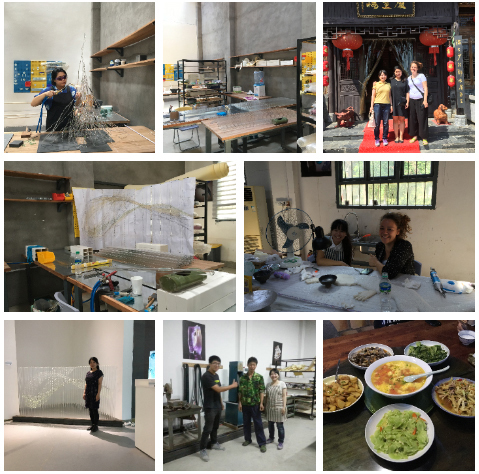 JAEA (Jingdezhen Asia Europe America) Ceramic Art Centrer invited three glass artists: Krista Israel, Yi Peng and Ayako Tani for one month residency at their newly built flamewroking studio. 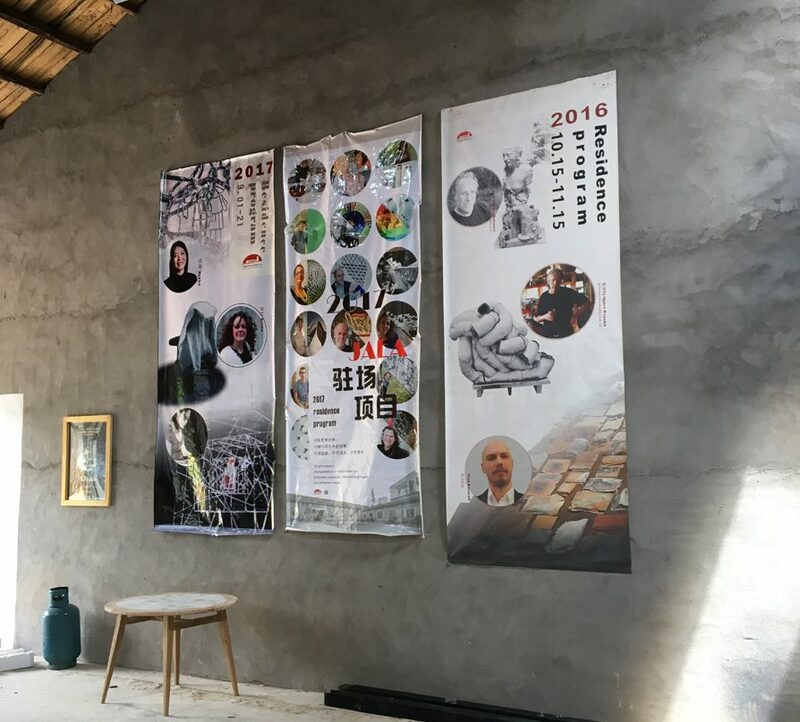 Each of us developed a new work, which was exhibited at Liling Ceramics Valley Museum. 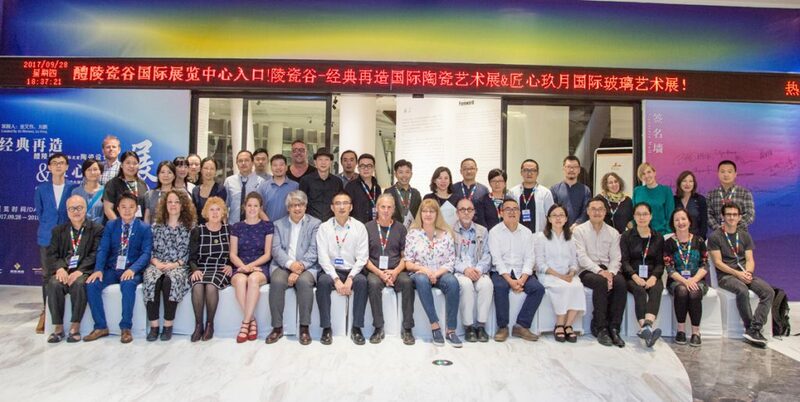 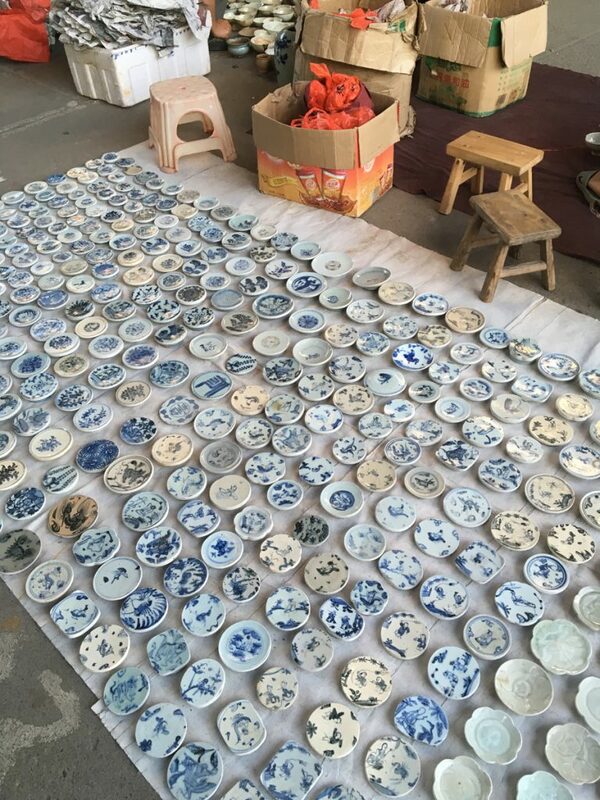 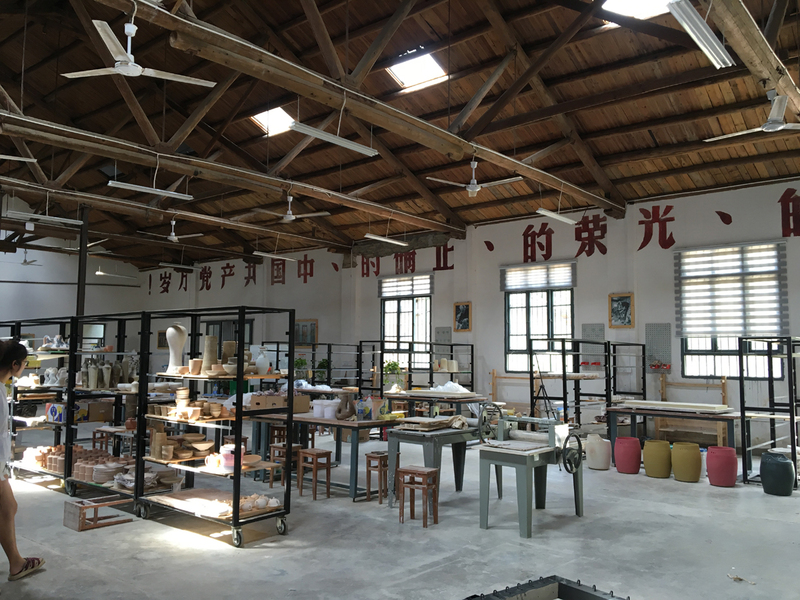 We lived and worked with the ceramic artists who were also undertaking their residencies at JAEA and had an opportunity to look around the historic pottery town of Jingdezhen.